From wrought iron hinge welding to professional opener installation, there's no task too complex for our expert gate repair technicians. Scroll down to find out more about the different services our team offers. As our name suggests, fixing faulty automatic gates is our company’s specialty. 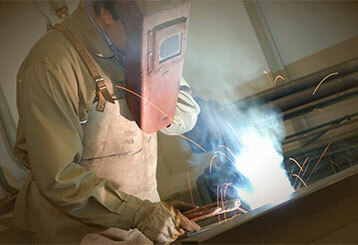 Click here to learn more about the repair services our technicians provide. 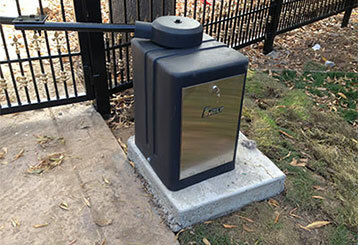 Our team can fix any problem with your automatic gate opener, and even help you choose and install an entirely new unit. Read more here. A new gate brings many benefits, from added security to enhanced curb appeal. Click here to see how our experts can help you find the perfect new system for your property. 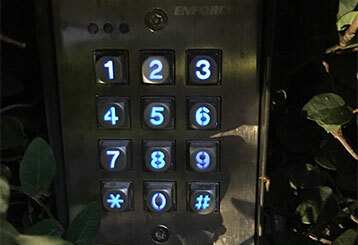 The intercoms are a key component of your automatic gate, and our expert technicians provide all the services you may need to keep this system working perfectly. Click here to find out more. Your commercial gate needs to run smoothly for the sake of the cars parked within the premises and to ensure employees and customers can enter and leave without any hassle. When things go wrong, our team will be there to help. Learn more here. 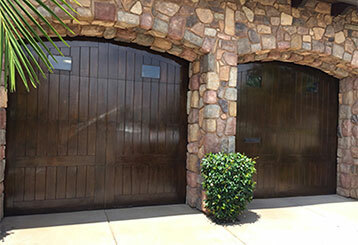 Complex garage door problems should always be left to the experts. 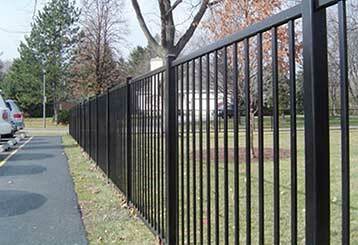 Our gate repair professionals can help you deal with any problem that may arise. Learn more here.